Elevate reserves the right to cancel classes for lack of participation and for unseen circumstances. Registrants will be notified at least 24 hrs prior to class time and refunded or credited. Last nights Revitilize and Restore with Jorge was amazing! Thank you for guiding this practice, Jorge. We even got to enjoy some new yogis! Tonight we can benefit both body and mind. Please join Noelle Eichholtz at 6:00pm for Yin with Reiki and 7:30pm for Restorative Nidra. 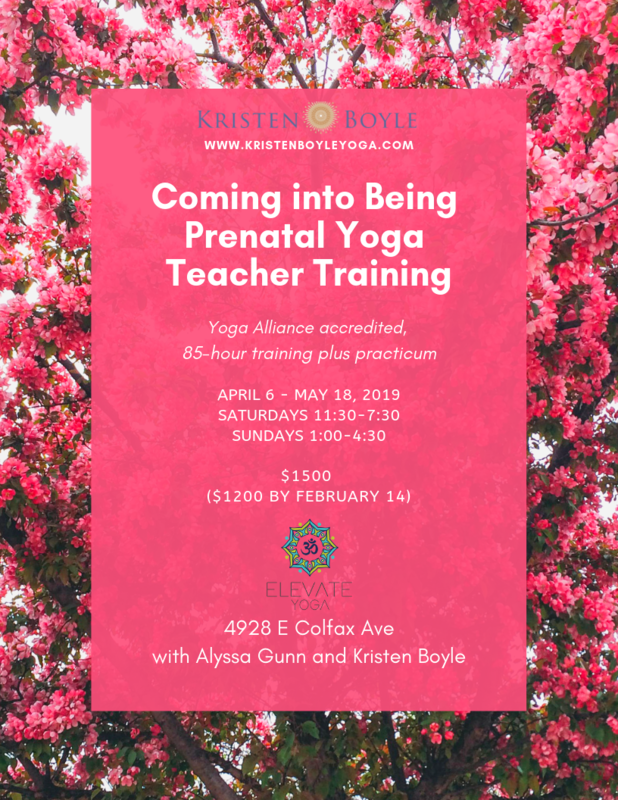 Both classes involve just a little movement and tons of stillness. 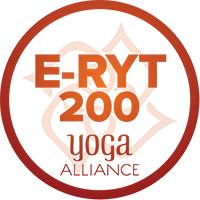 Hope to see you at Elevate Yoga tonight. 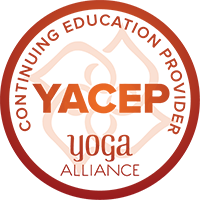 Copyright ©2016-2018 Elevate Yoga Denver and Colfax Yoga. All rights reserved.